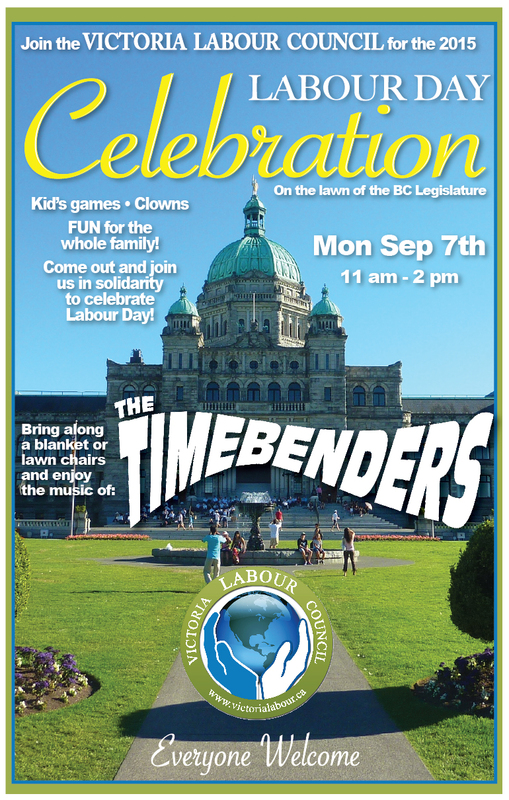 Victoria Labour Day Celebration – you are invited! 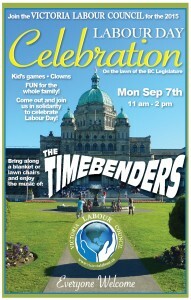 Looking for a fun, family event on Labour Day Monday? Look no further! Bring a blanket or a lawn chair and have some fun!